(Taipei, Taiwan—Dec. 7, 2018) Netstor is pleased to announce the release of the new 2U dual controller all-flash NVMe JBOF storage NS388P that is designed to meet the needs in the next generation high performance data centers. Also, the newest NVMe JBOF storage is created to fit the application workloads that require low latency, high throughput, and scalability in support of the next generation NVMe-based storage system. 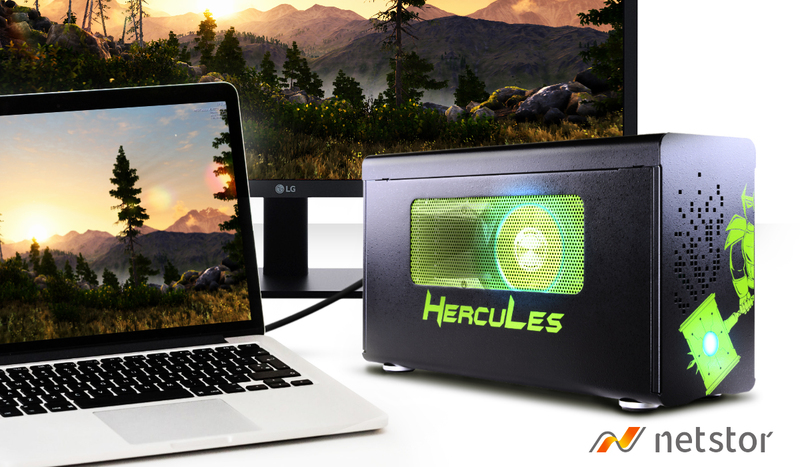 The NS388P storage can be equipped with up to 24 single or dual-port U.2 NVMe SSD drives, making it ideally suited to support ultra high performance and high availability storage applications involving all-flash solutions. The new JBOF storage is capable of 25600 MB/s sustained host throughput performance, and the benefit of U.2 NVMe SSD is lower latency and being able to enable low latency operations in data centers. Furthermore, the Netstor JBOF is based on Microsemi’s low power and highly integrated PM8535 which is an optimized NVMe storage switch designed to manage target more efficiently than any other solutions on the market. The JBOF NVMe storage supports ultra high scalability and ultimate blazing-fast performance for any low latency applications including massive databases, real time analytics for cloud storage, data centers, and being utilized for implementation in any environment that needs to meet the ultra high performance benchmark. 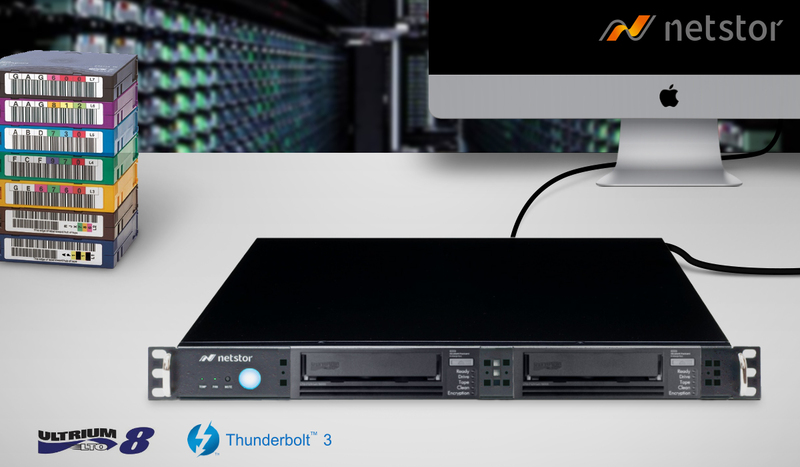 The Netstor JBOF is also ideal for the modeling dynamic system such as the weather forecasting and prediction; the all-flash NS388P will definitely help companies and organizations meet their bandwidth, storage and performance objectives while maintaining their budget for the data centers. 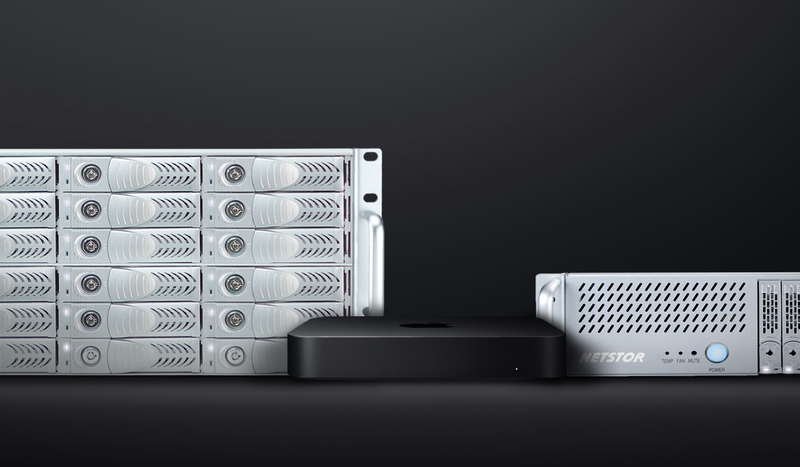 Netstor Technology focuses on the development of products on external storage and aims to provide users with reliable, cost-effective and high-performance data backup solutions. Information on all products is available on Netstor website at www.netstor.com.tw.